There are many wonderful things that you can do in Malawi, and most of them are related to nature. You can go on a safari trip where you can see wild animals, go bird watching, swim at the beach, climb a mountain, go hiking, and so on. But before you do any of these, you need to prepare yourself by stocking your bag with food and first aid treatment, fill your gas tank, and other travel necessities. And one place where you can go shopping and get the services that you will need is in Salima, Malawi. There is not much to see in Salima, Malawi, but you cannot help but pass through this place because it has a market full of products and the usual services that all travellers need. 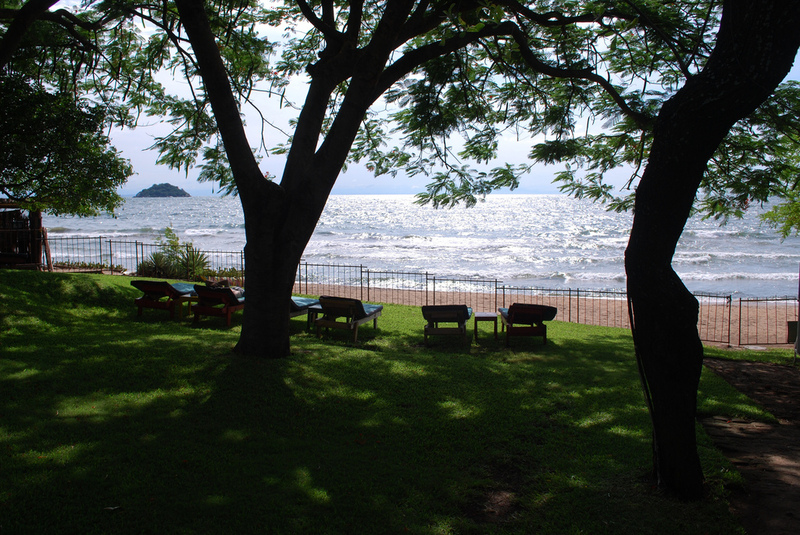 One thing that Salima, Malawi is popular for is its nearness to Senga Bay. Senga Bay has several beaches that have crystal clear water. Although the beaches here are more crowded than other beaches in Malawi, you will still enjoy taking a dip in the cool water especially when the weather is hot. There are many hotels, campsites, and lodges that line Senga Bay but the most popular are the Safari Beach lodge and Sunbird Livingstonia Beach. Both of these lodges are located in a very nice place. You can enjoy their superb meals while looking at a nice beach views. In Safari Beach Lodge, you will even have baboons watching you while you are eating breakfast. Be careful, though, or your food will end up as the baboons’ instant breakfast.